Digital marketing technology for new home builders. 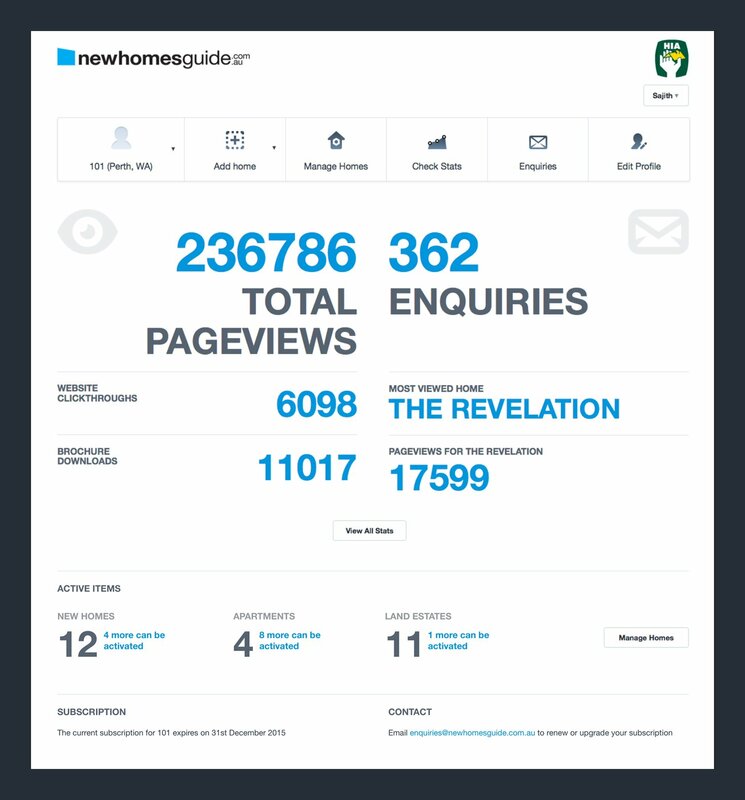 Newhomesguide.com.au was originally built and launched in 2011. 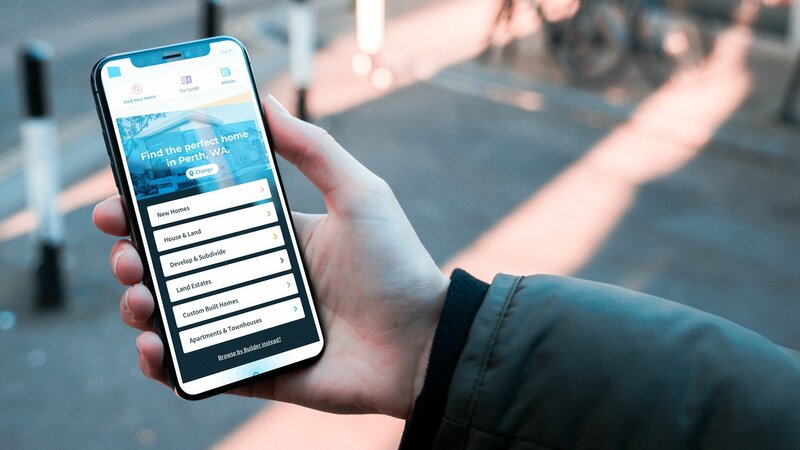 Since then we have continued to work to evolve this unique business platform introducing new features and supporting the business and its customers. 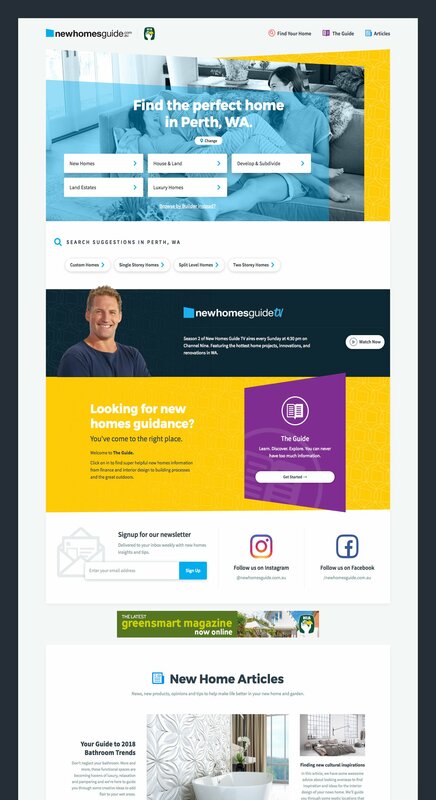 Newhomesguide.com.au offers home builders high performance digital marketing across multiple channels. Its custom content management system allows builders to manage company and product information and provides metrics on best performing products and consumer engagement. For people planning a new home, the site provides one location where they can browse home designs from builders and developers and find all sorts of helpful content. We have specialised in business software for the enterprise since 2009. newhomesguide.com.au is a large platform that we continue to evolve with the client.